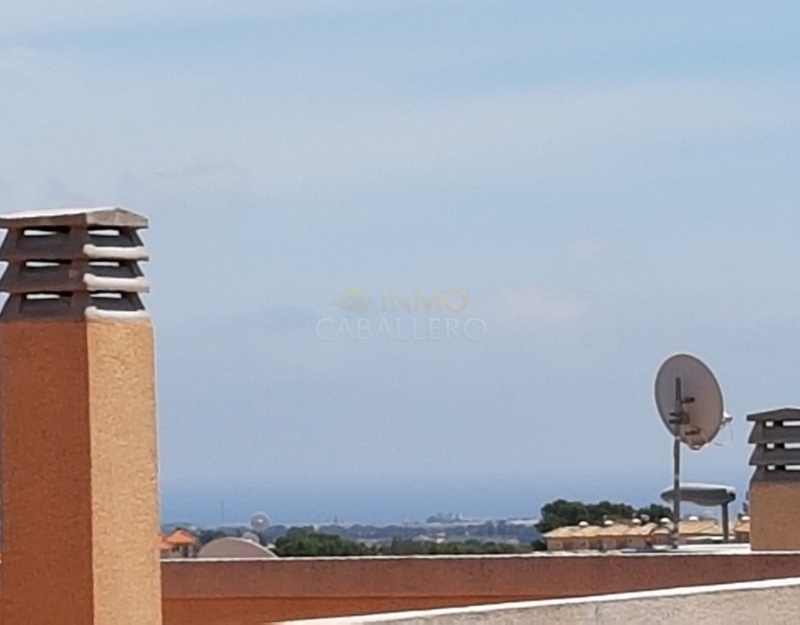 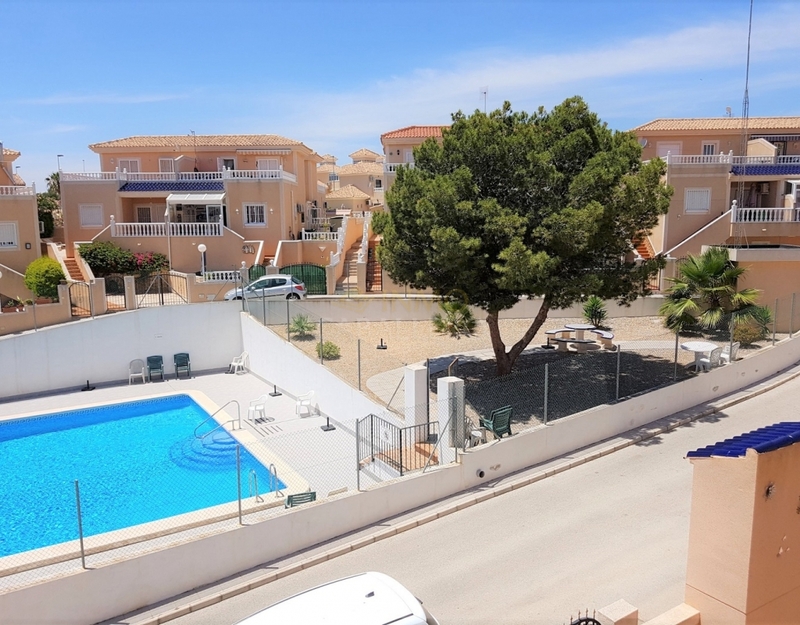 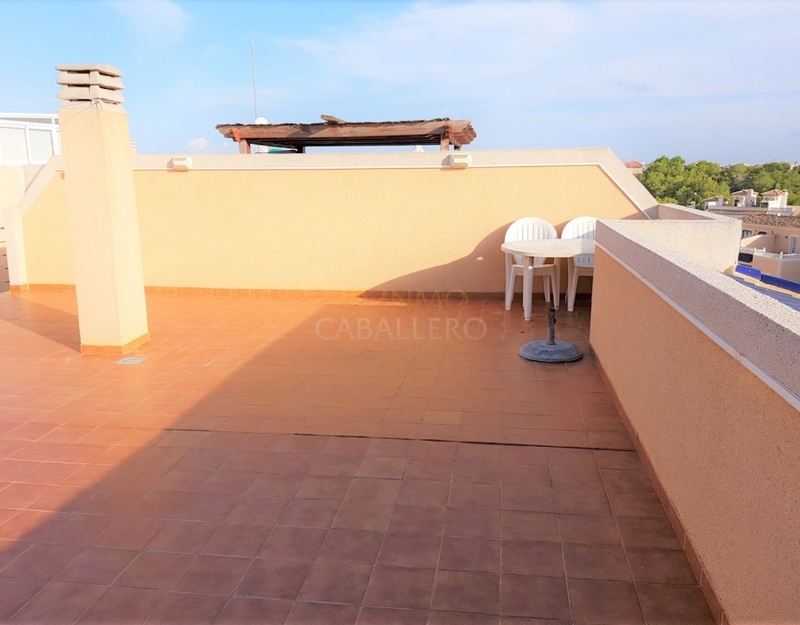 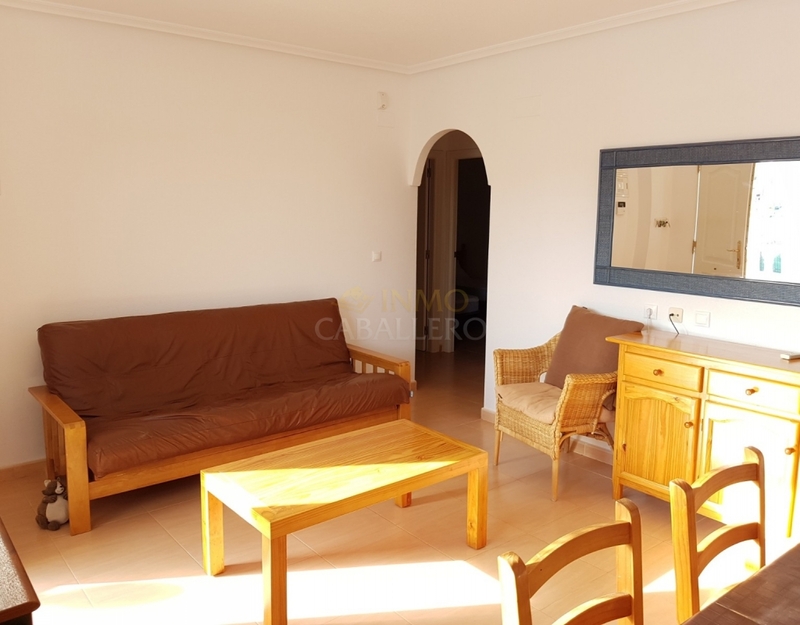 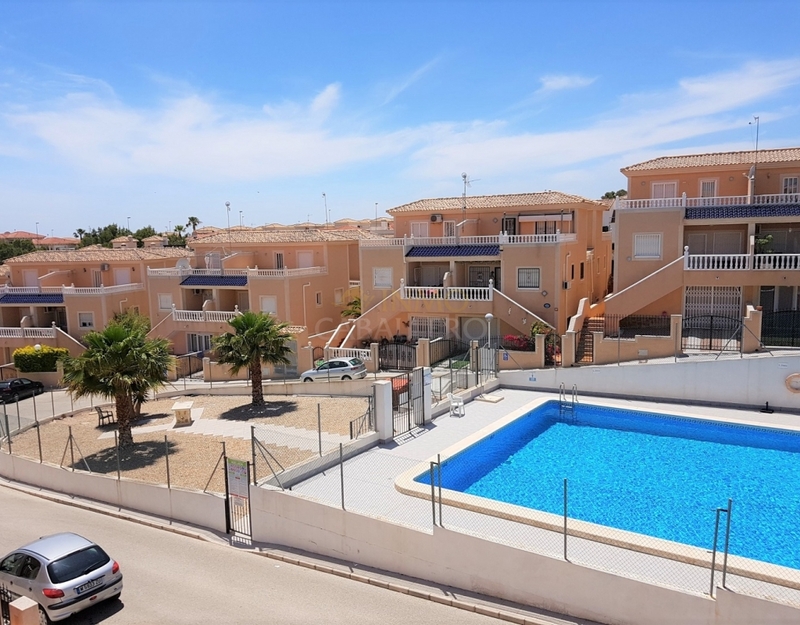 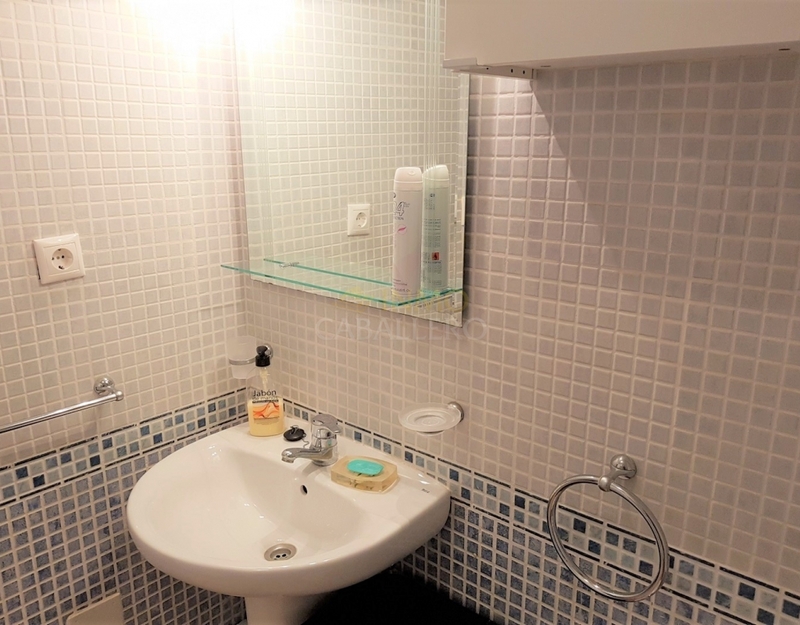 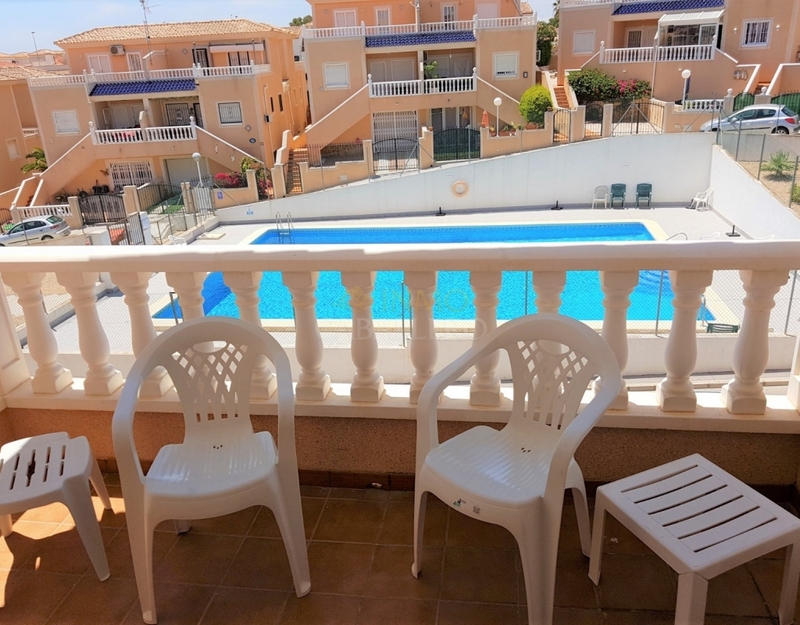 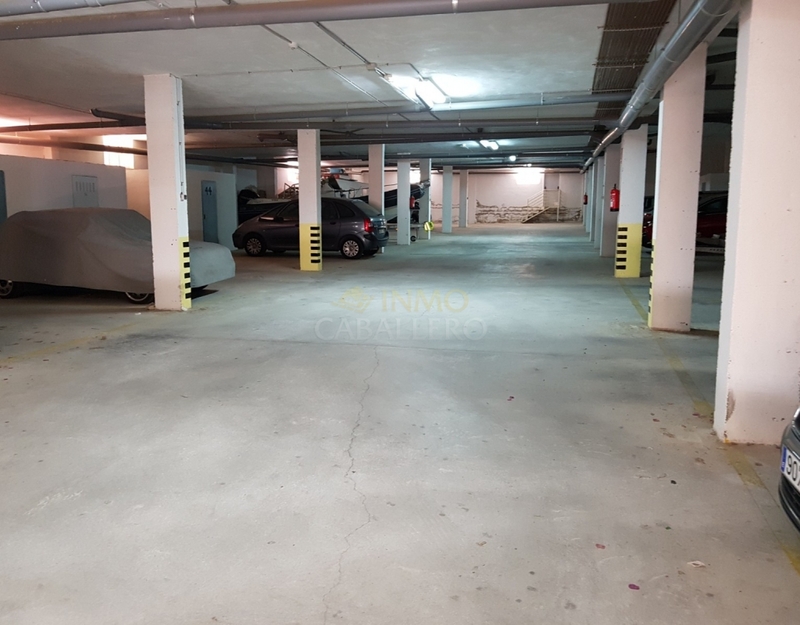 3 bedroom apartment located on the 1st floor with solarium, facing south facing the pool. 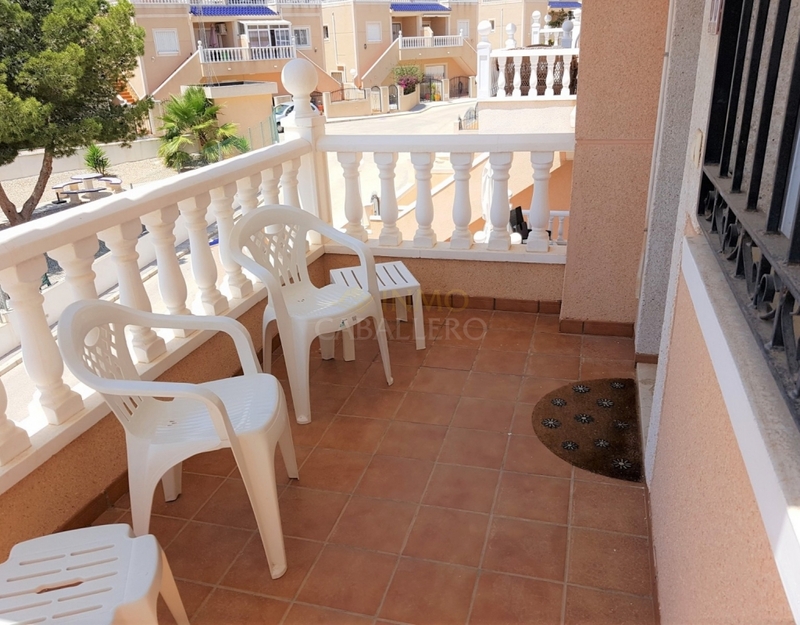 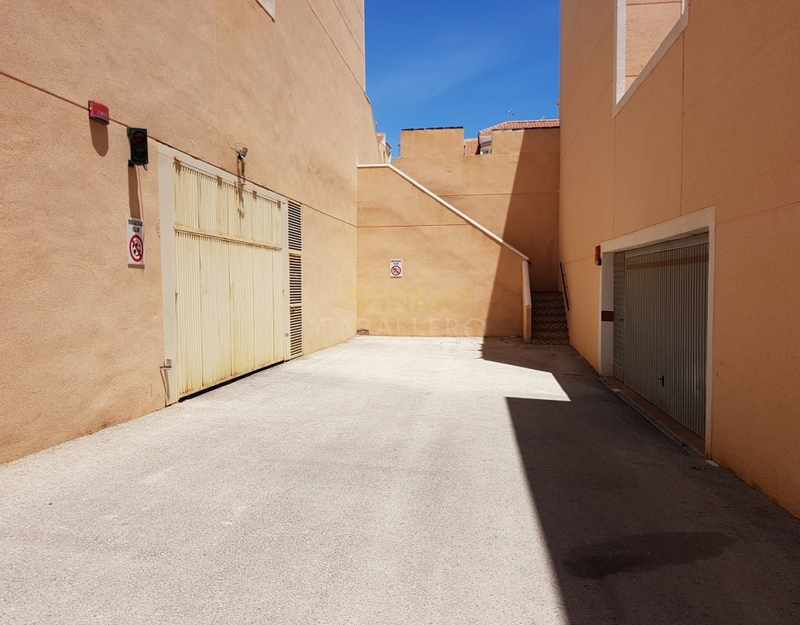 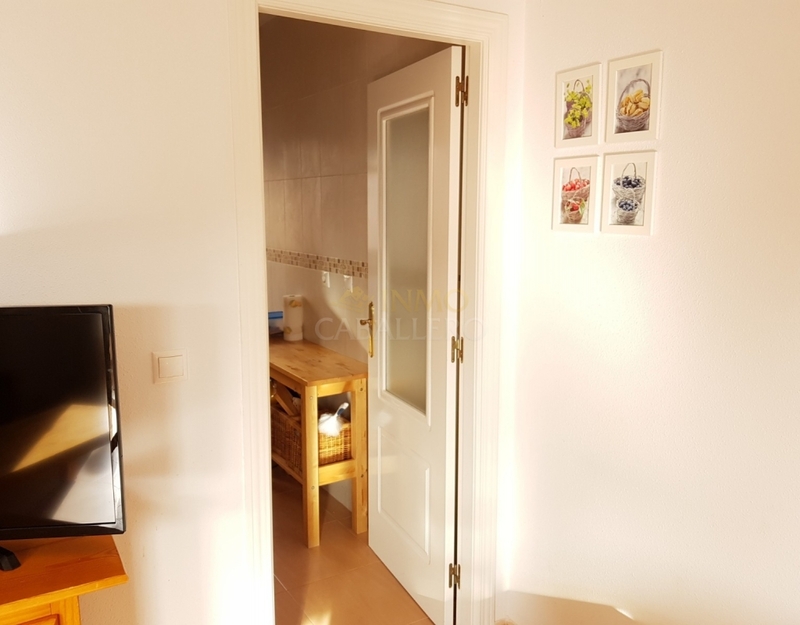 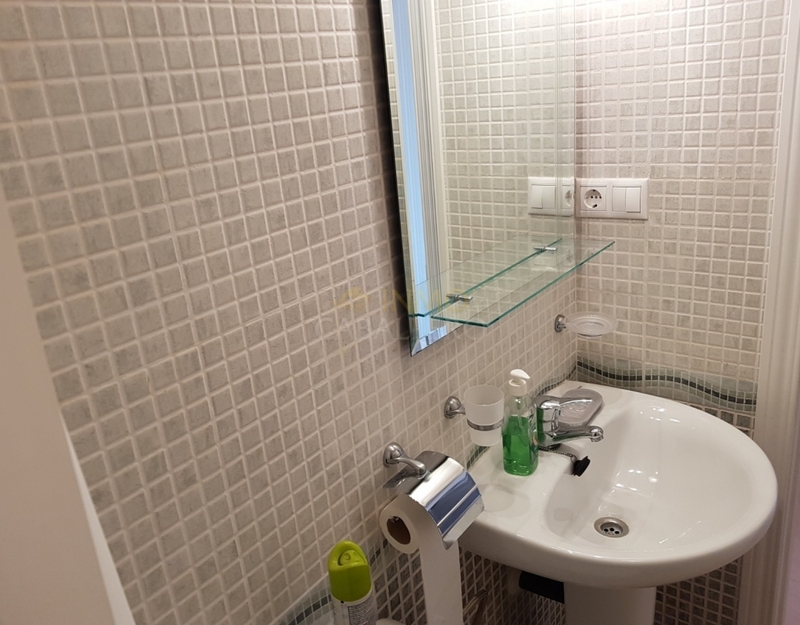 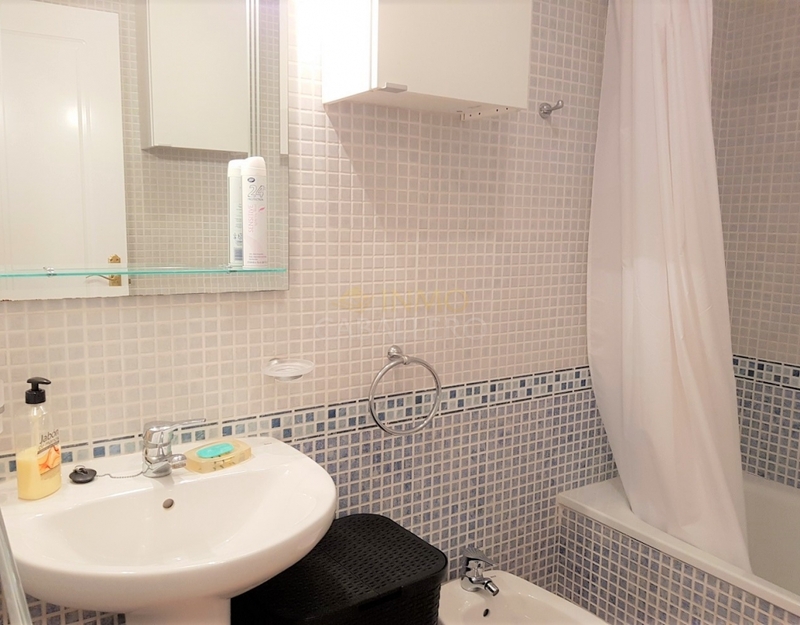 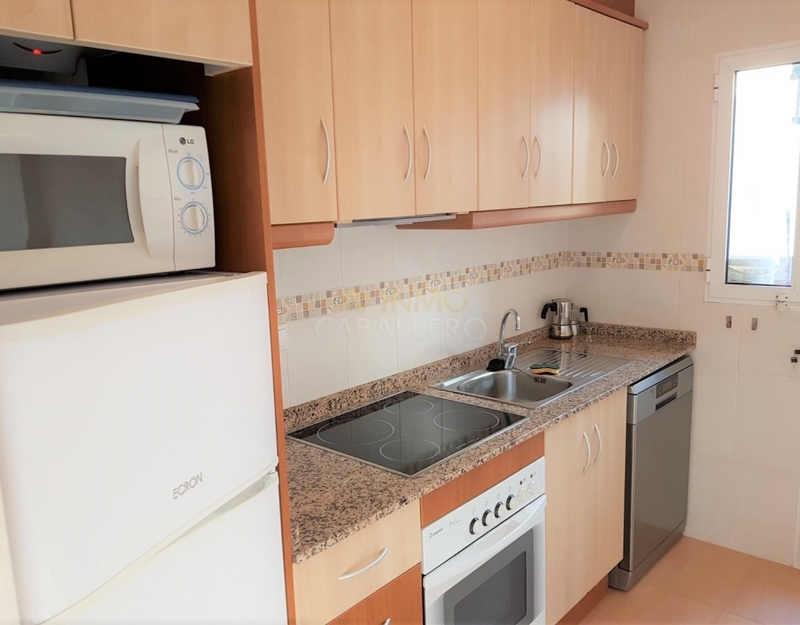 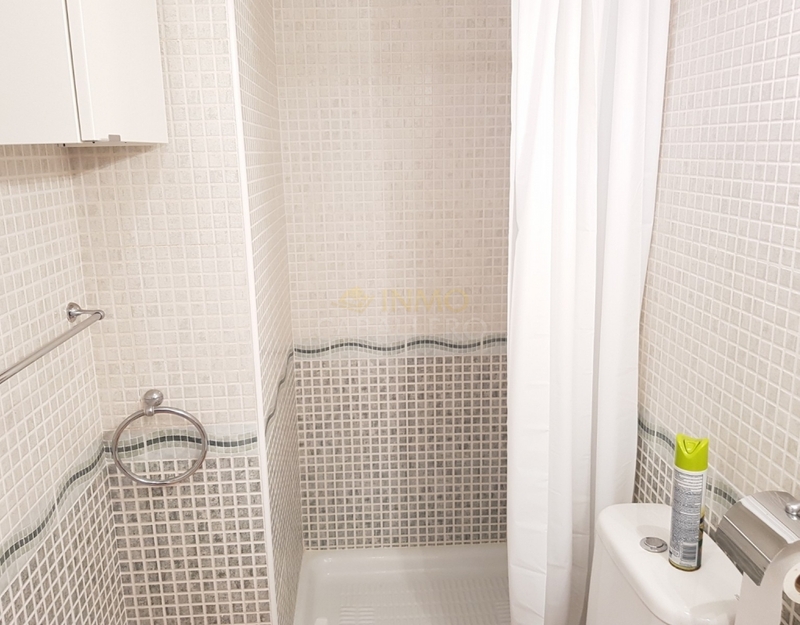 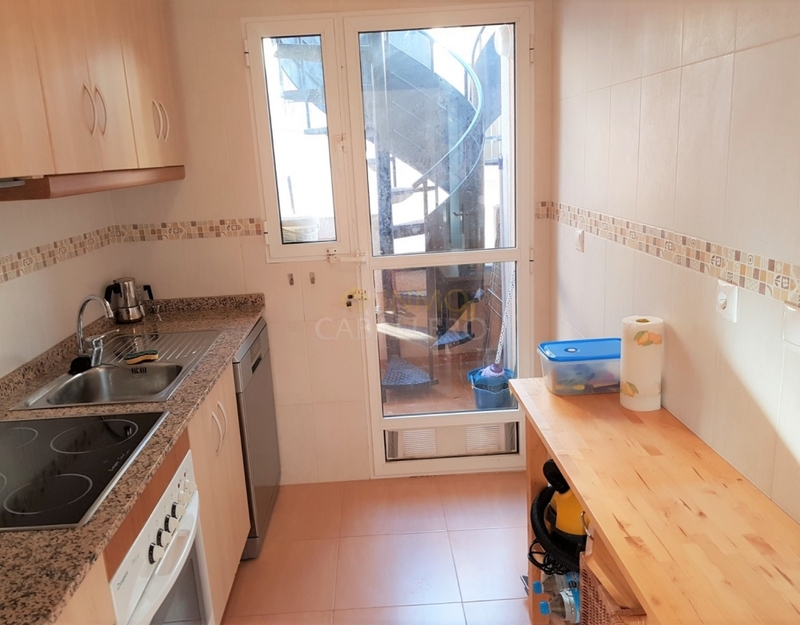 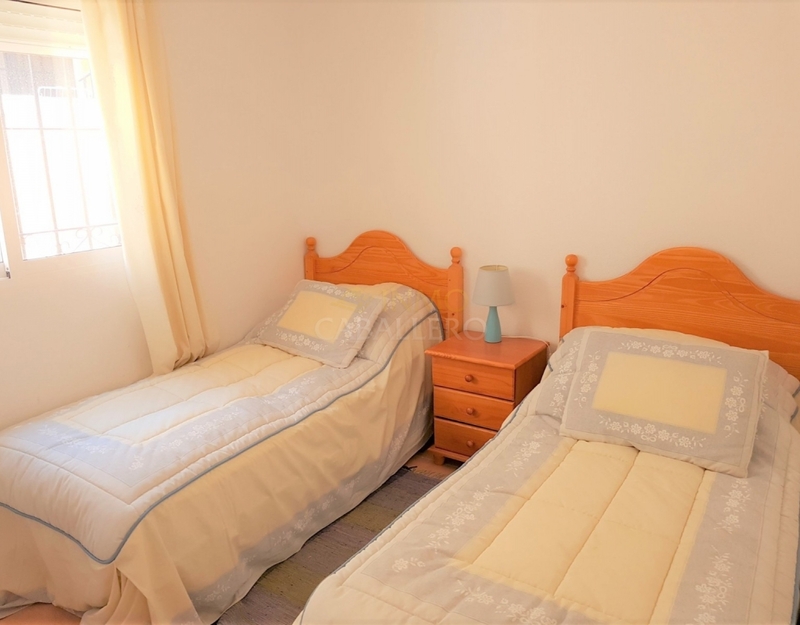 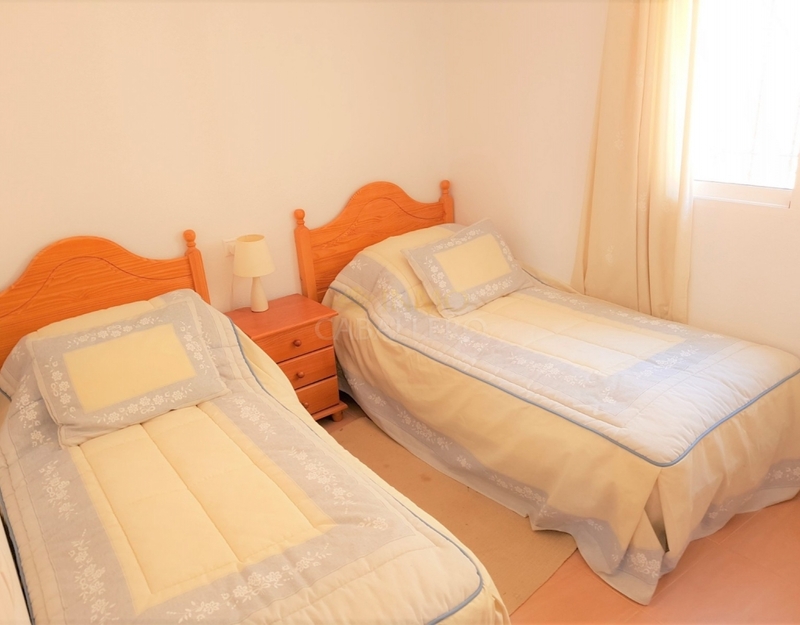 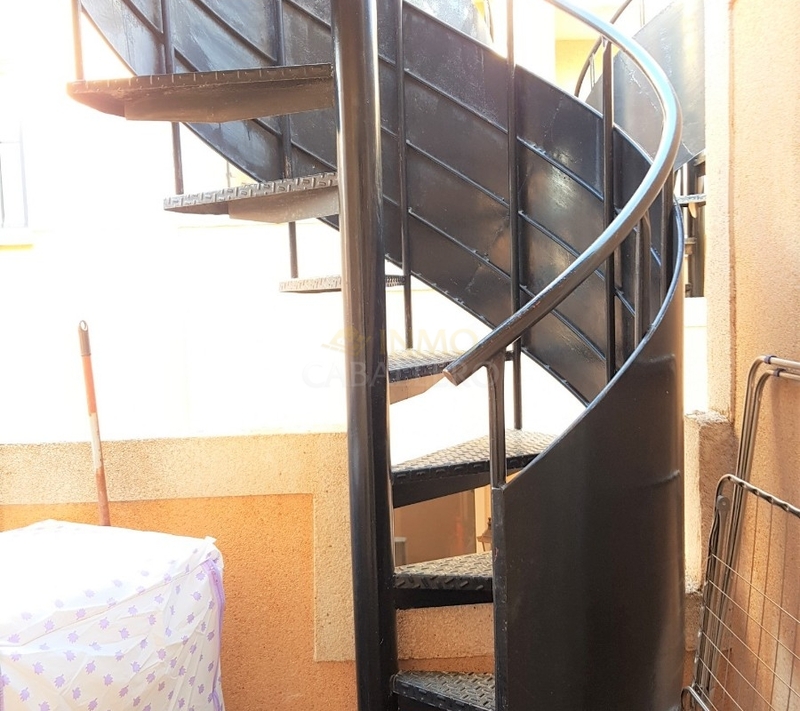 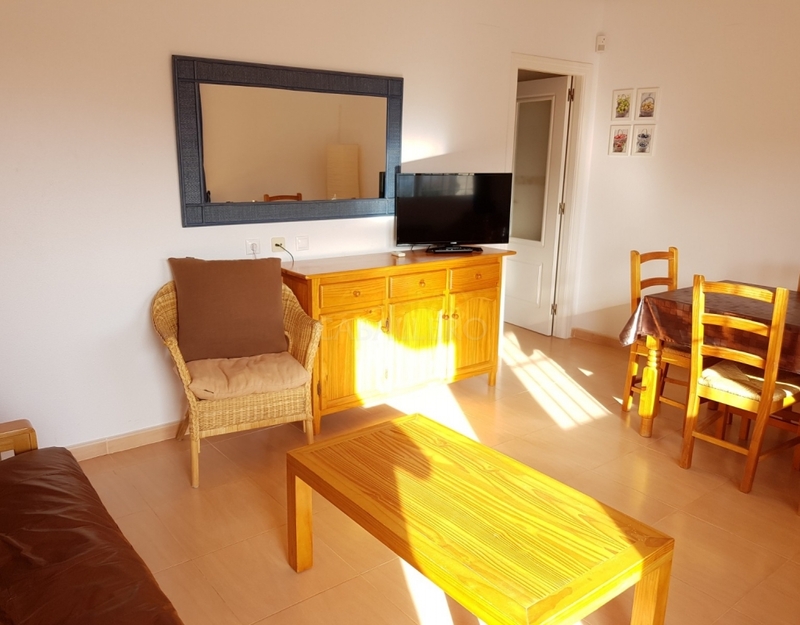 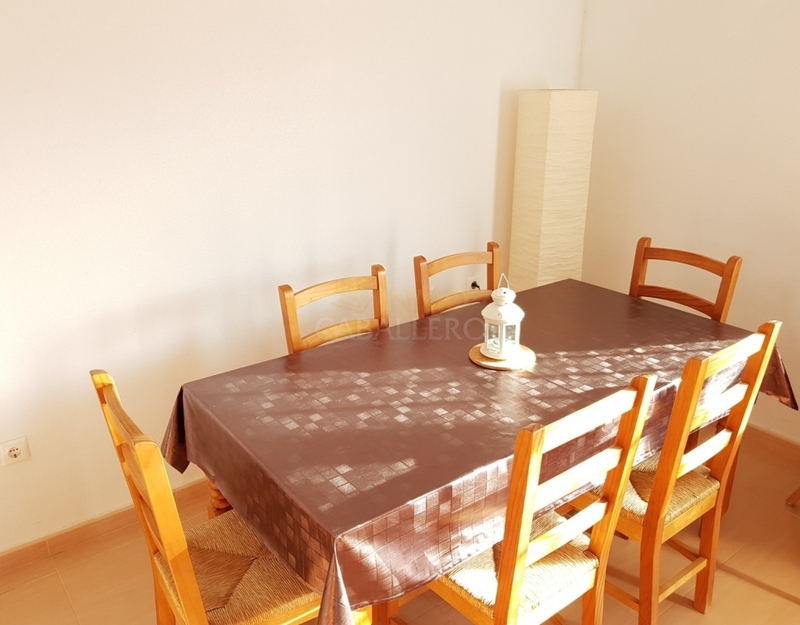 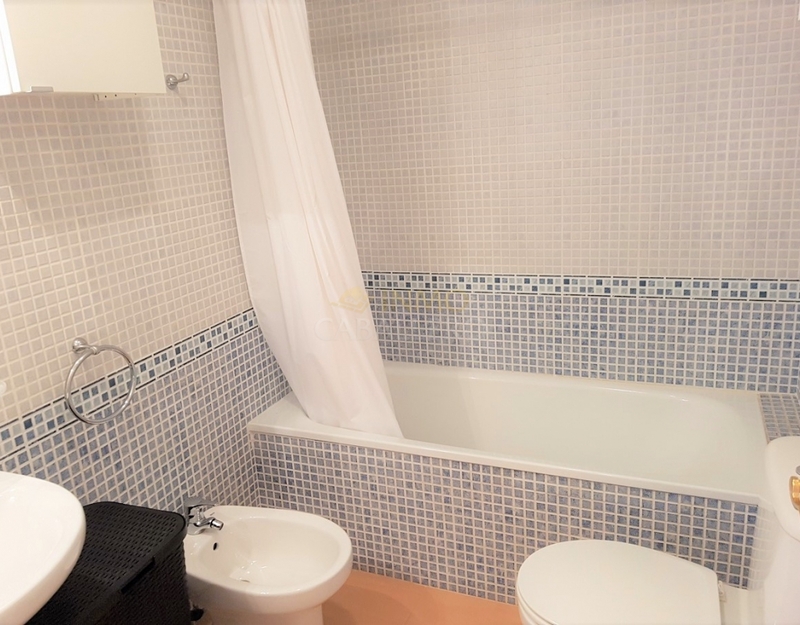 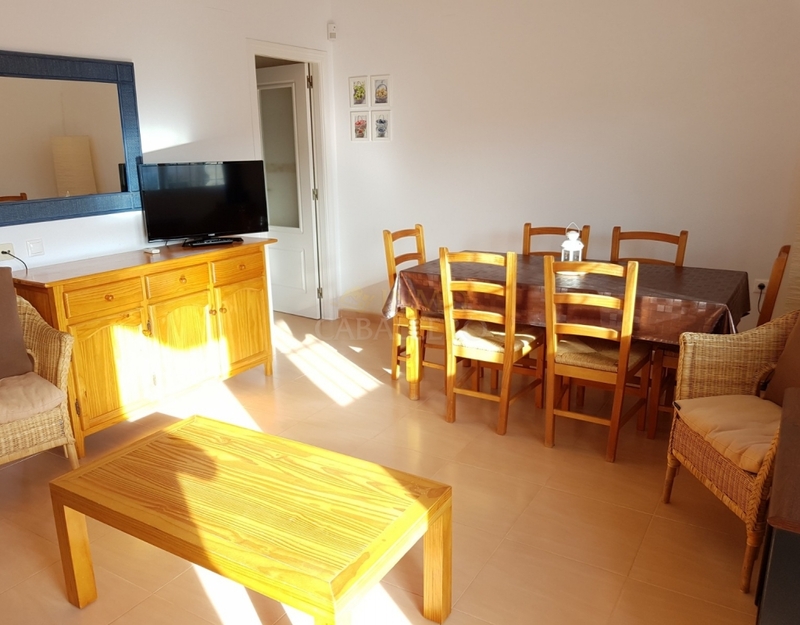 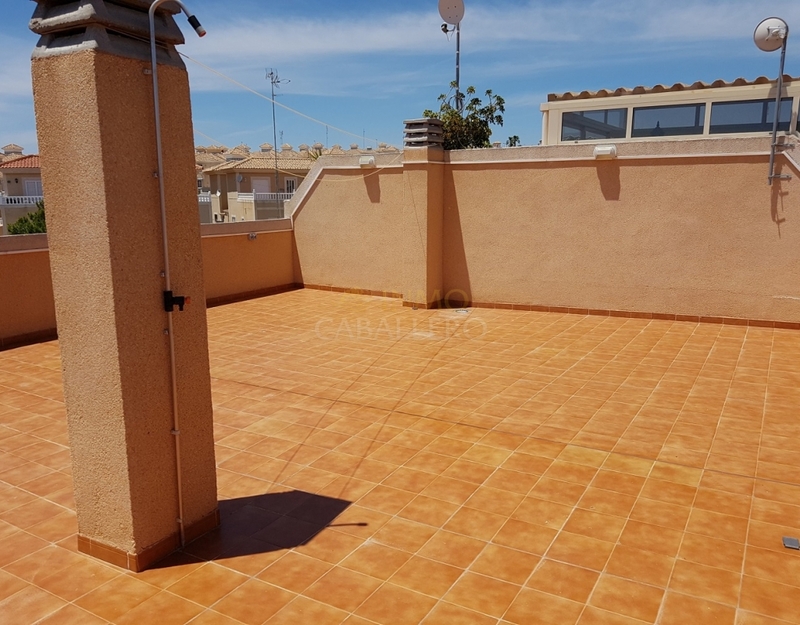 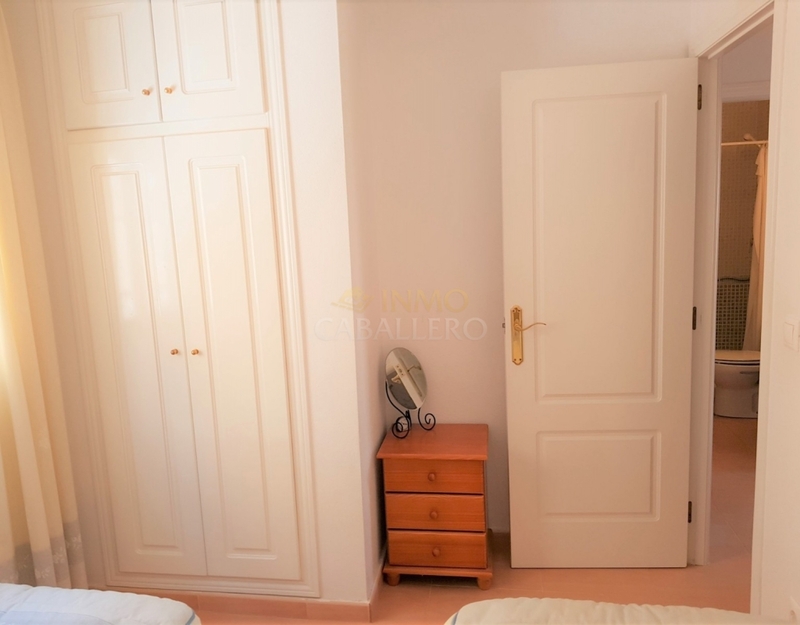 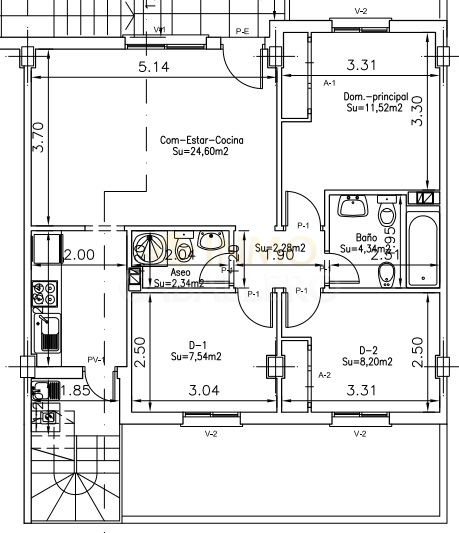 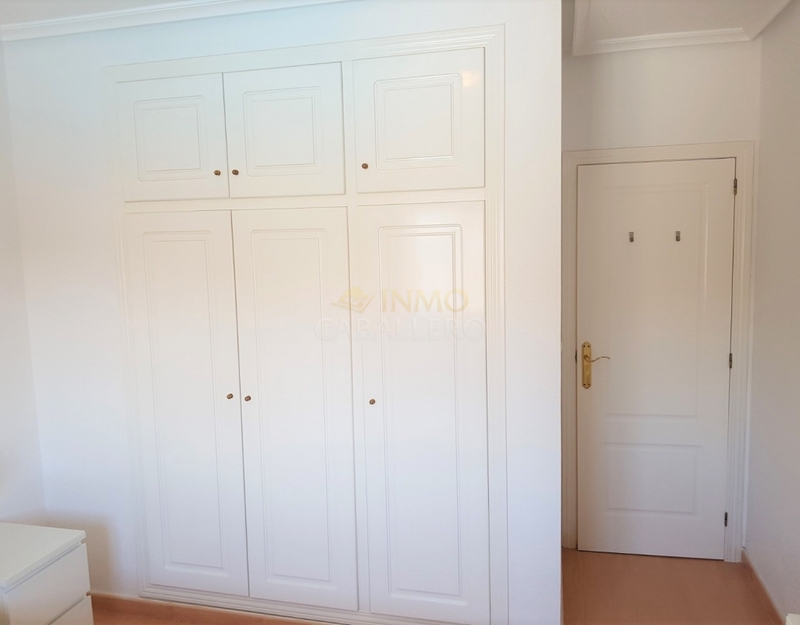 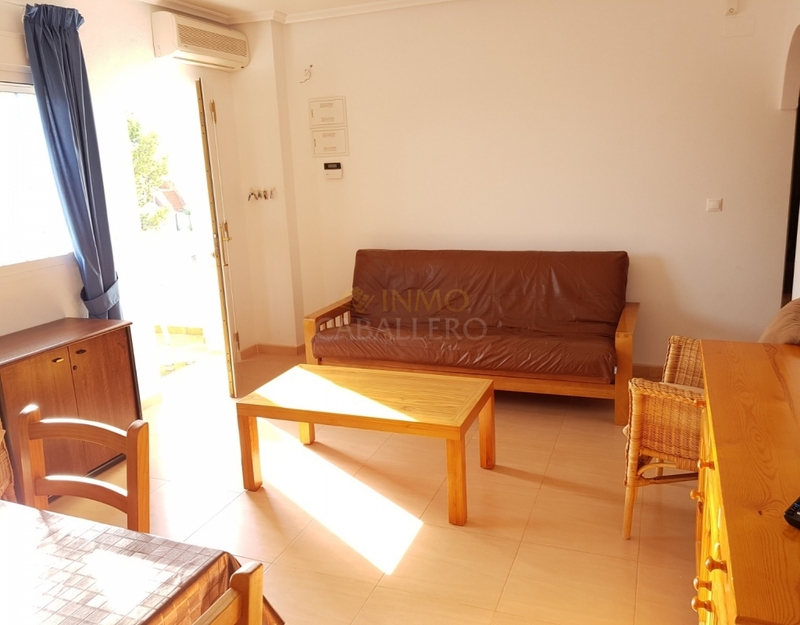 It consists of a small terrace, 1 living / dining room, 1 kitchen with access to the solarium, 3 bedrooms with wardrobes, 1 bathroom and 1 shower room. 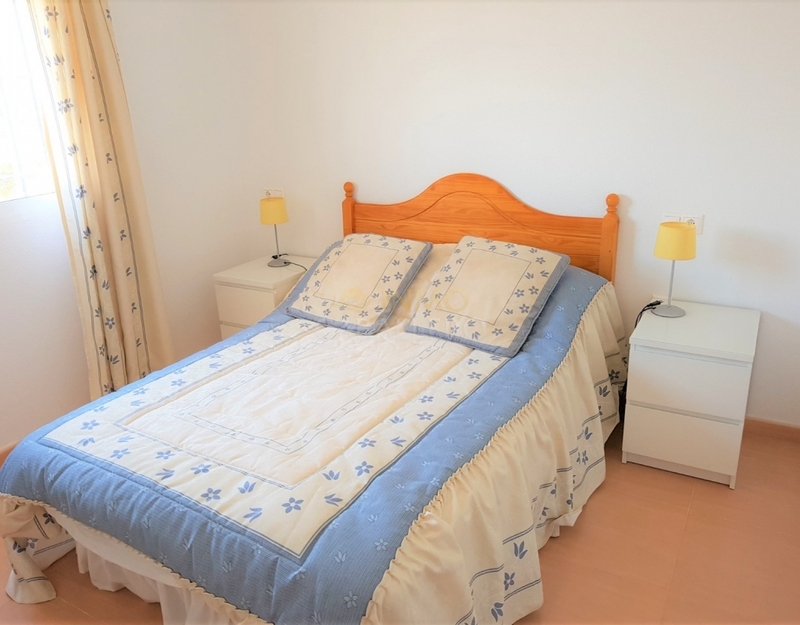 Ideal for holidays or as inversion. 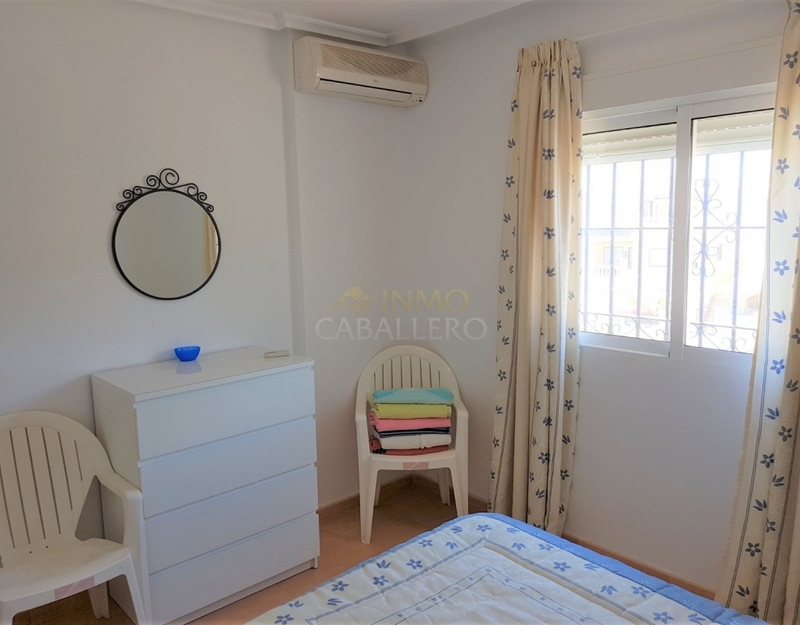 Located near shops, 5 minutes from the golf course Romero and 10 minutes drive from the beach.